Some candidates get better with age. How can hiring a perennial improve your business? Many candidates looking to find a new career often feel discouraged when going to job interviews due to their age. If they’re too young, they may not have enough experience. But what if they’re perceived as being too advanced in age? 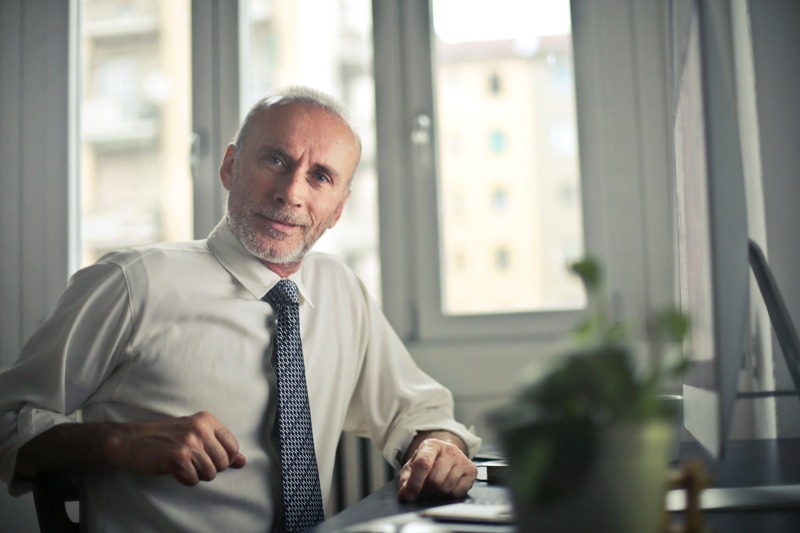 Many candidates ages 50 and up, referred to as perennials, may feel written off even before they sit down to start their interview. Recent workplace studies show that over 40% of candidates who are employed or are actively looking for employment fall into the perennial category, and that number is projected to increase. But why should you consider giving a perennial another chance when they come in for their interview? Well, there may be more reasons than one would realize. It’s no secret that a perennial may be more mature than a recent graduate, but that can be beneficial for your company in more ways than one. For starters, a perennial’s maturity means they have more confidence in themselves and may know how to express their thoughts and feelings in a way a younger candidate may not be familiar with yet. Due to brain development, perennials also have advanced critical thinking skills and may be able to reason through workplace issues more efficiently. Because of this, they also tend to be more organized. Clearly a perennial will have more experience than their younger counterpart. While some employers shy away from this because they believe it will mean a larger salary, that’s not always the case. In fact, a long work history means an easier integration into a new company. Not to mention that if you have a perennial join your team, they may be able to contribute by connecting the contacts they’ve made over the years with your company, thus expanding your network. Due to their work ethic, perennials tend to be more reliable, not to say that younger generations are not. It has been reported that perennial employees tend to call out less, are usually on time, and have a strong sense of loyalty, which means they are less likely to leave the company they are currently working for to pursue a more attractive offer. Perennials used to represent a small percentage of the workforce, but according to the US Bureau of Labor Statistics, they now represent over 20% of the workplace population. That number is projected to increase until 2024 to about 60%. In addition to this, several surveys have shown that company morale and productivity increases when integrating employees of different ages. It has been projected that when older and younger employees are asked to work together, it creates a symbiotic work environment, meaning that both cohorts learn positive work habits from each other. If you or someone you know is looking to expand their team, visit our website. For more articles and videos with tips and tricks about interviews, resumes, and anything job-related, follow our blogs on WordPress and on CityPersonnel.net, or find us on Facebook, Instagram, Twitter, and YouTube.